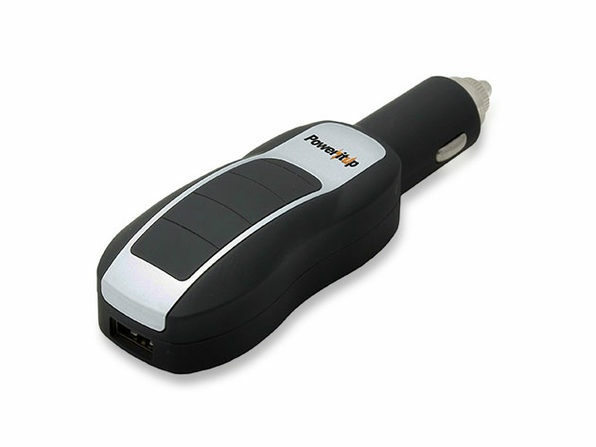 We have a deal on the PowerItUp 2-in-1 USB Car Adapter and Power Bank. It plugs into your auxiliary power outlet on your car (i.e. your cigarette lighter) with a USB charging port (2.1 amp) for your devices. It also has a 3,000mAh portable battery built right into it, with a fuze for overcharge and over-current protection. It’s $16.99 through our deal.